At Eco Portland Carpet Cleaning are mission is to not only keep the environment safe but bring that mentality into the homes of our customers. We use the best Eco friendly products in our carpet cleaning equipment as well as giving our customers the most complete cleaning process. Our mission at Eco Portland Carpet Cleaning is to help our customers promote a healthy environment through the use of eco-friendly cleaning products. We provide thoroughly clean results through the use of environmentally safe cleaning products combined with our experience and professional carpet cleaning techniques. Our customers enjoy knowing their surroundings are healthy and safe with no harmful toxins or fumes left behind to endanger the environment we all share. Different surfaces and fibers require different cleaning methods. We tailor our cleaning methods to your specific needs and expectations. 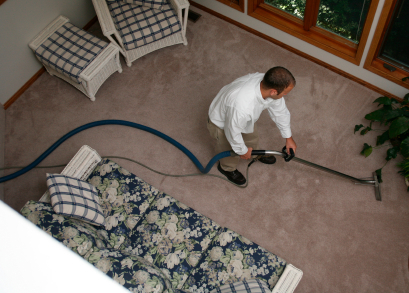 By analyzing each situation we can provide the most thorough cleaning through the use of our experience and professional techniques while employing the most eco-friendly products in our steam extraction carpet cleaning services. No residue, harmful toxins, or fumes are left behind. Just a light, clean citrus scent that tells you your surroundings are fresh and healthy and are safe for children and pets. Discovering the healthful difference it means to Clean Green is just a phone call away!